Viper Performance flame retardant hoses are designed for optimum reliability in the demanding environment of rail or transport applications. LSLM hoses are made with a specialist grade silicone normally used in applications requiring flame-retardant properties, our LSLM material perform mechanically as our normal automotive grade silicone, however, in case of fire, it will take longer to ignite. When burning, only low smoke and low toxic fumes are emitted. After a short period, the hose will be covered with a protective layer of ash which slows or helps prevent further burning. The raw materials used have been tested and meet the requirements of BS6853 and AFNOR NFF. 16-101 for flammability temperature index, smoke density and toxic gas emission. Due to the material and Identification Purposes the Silicone used in grey in colour, hoses are considerably heavier and denser than Automotive grades. our sales team will work with you on your project should you require specific construction, such as reinforcement fabrics. The number of plies will vary depending on the working pressure, bore size, and required wall thickness. A galvanised spring steel wire helix can be added for high or low pressure applications, or where extra flexibility or movement is required. Viper Performance will be able to provide tooling for any shape, metal inserts, or complete hose assemblies. Material Data Sheets are available upon request. Viper Performance manufactures and distributes the highest quality silicone hoses on the market today. 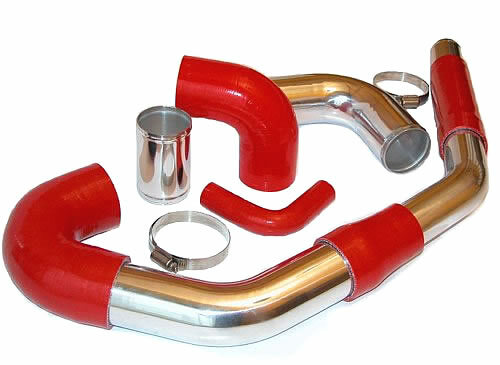 All of our hoses are hand built using the latest and best materials at a very competitive price. Automotive hoses being our speciality since 2005.
on engine, radiator, heater and inter-cooler applications. of SAE J20 R3 and R4 class A.
January 2016 sees the introduction of Euro VI regulations for newly registered vehicles. In order to comply with the regulations which, primarily call for further reductions in levels of nitrogen oxides and particulate matter, vehicle manufacturers have had to overcome significant challenges in modern engine technology and management. Euro VI has presented new challenges for hose manufacturers. Higher under bonnet temperatures, higher turbo pressures, increased coolant system pressures and stronger negative pressures in intake systems, are typical problems which have had to be overcome. Viper Performance are well prepared for the challenges ahead. 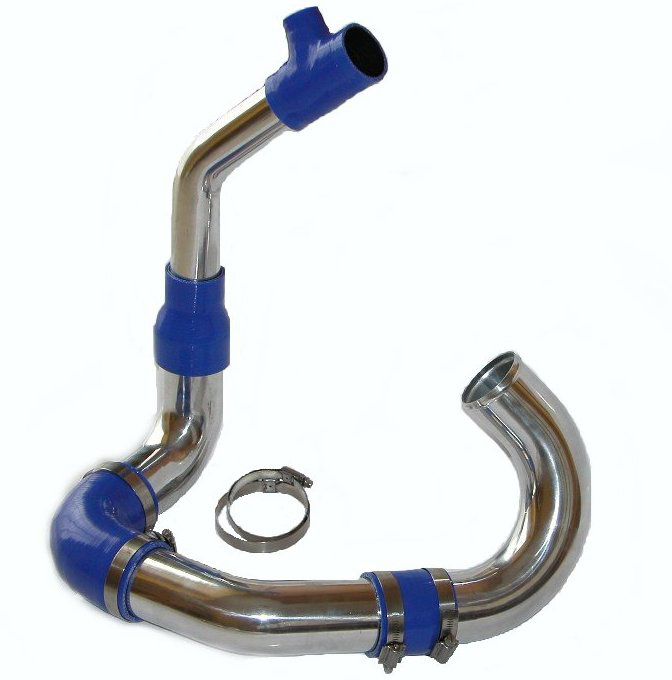 Working with several major vehicle producers, Viper Performance already have turbo-charger (CAC), coolant and air intake hoses, for Euro VI vehicles. Using high quality silicone compounds, and newer Aramid fabrics capable of withstanding 250°C in our CAC hoses and revised constructions for coolant hoses, both are more than capable of performing reliably on any modern engine. Our fluorosilicone lined hoses, ensure all potential issues are covered now and into the future. Our Truck and Bus hoses are designed and built to maintain a high degree of rigidity to withstand strong, negative pressures while remaining flexible enough to cope with significant movement between air filter and engine. From enquiry to finished delivered product, you will receive the level of service you expect from a professional company, with all of our attention focused on quality and customer satisfaction.